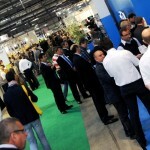 Energy, ecology and production processes are the three major topics that, according to the figures, set the stage for a triumphant 17th edition of the laundry machinery and products expo to be held in Milan next October 3-6. 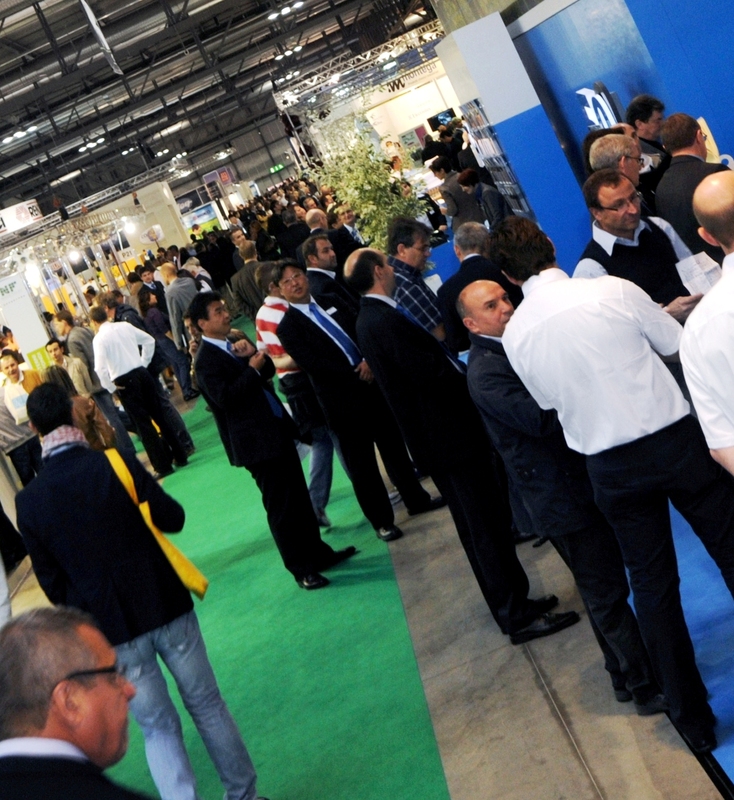 Serendipitously, the Italian words for Water (Acqua), Environment (Ambiente) and Automation (Automazione) all begin with A, a powerful triad that fully explains the important theme of EXPOdetergo 2014, the foremost international laundry machinery and product trade expo in the world, scheduled to be held at Fiera Milano from 3-6 October 2014. Huge, silent machines that treasure every milliliter of Water they use, recycle and exploit to the max. Laundries designed as oases in an Environment that is protected and valued in all of its aspects, including those of productivity. A human factor completely revolutionized by laundries that Automation processes transformed into phantasmagorical yet real high engineering management contraptions. 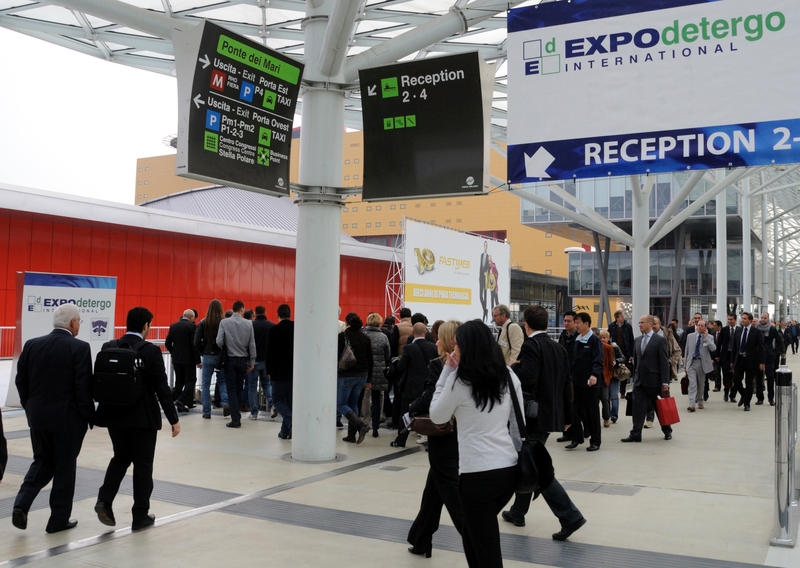 Three hypothetical “trailers” already illustrate how “EXPOdetergo 2014” can be not only a blockbuster movie, but a show capable of scoring an utterly spectacular sold-out at the box office. There is even a special “encore” show scheduled for Monday 6 October and reserved for high school students who will flock to the fairgrounds to see their future through a washer porthole. 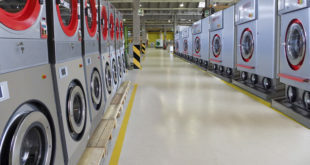 Water: an increasingly important element in the production processes of third millennium laundries in both the “dry” and the industrial laundry sector. 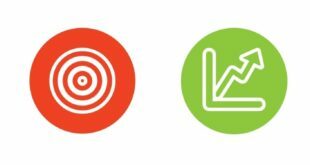 Environment: a mandatory ‘must’ for any type of business operating within production contexts that can no longer fail to show concern for our Planet’s environment. Automation: the main route for technological development that considers the machine as the heart, the arms and as much as possible the “mind” of production processes that minimize the need for human intervention. 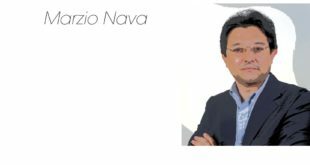 Three magic words that can also serve as a key for the turnaround that many professionals in Italy and the rest of the Western world finally have started to believe in at the end of a grueling and in many ways devastatingly long lasting period of economic crisis. It was a breaking point so long and deep that it forever changed the way we envision new and favorable economic rebounds, starting with a Planet that could truly be defined as “global and interconnected” as long as we are willing to consider new priorities and values scales. We invariably return to these three words conjugated into a slogan. The very same one EXPOdetergo is ready to bet its future on. 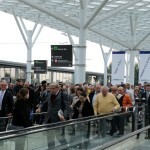 Simply because thousands of operators have already understood that we are all meeting in Milan to discover, see up close and “touch” the wonders generated by a new concept and new way to use these three “magic words”. Water as a primary element used today by an increasingly “economical” laundry both in the “industrial” version characterized by large plants and high production output as well the urban version, typically “dry cleaners”, in all of their multiple and fascinating configurations. 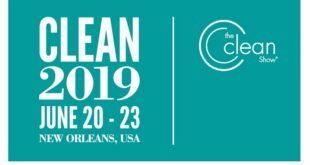 Environment no longer merely intended as the “outside” of a factory or lab, but as a precious common asset we must strive to protect both as makers and users of the goods and products. Automation as the main route to develop production systems by which the scope of costly human intervention is limited to control and management functions instead of sheer manual work. 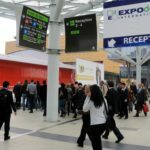 That is why the three magic words of the 17th trade expo event in Milan, five months before the doors open, has captured such a tremendous amount of attention. So much so, it has been nicknamed “The Turnaround Expo” based on indisputable numbers: as of 31 March, a total of more than 14 thousand square meters of exposition space had been reserved to accommodate the stands of 207 companies from 18 different countries. 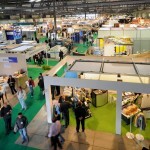 Expodetergo will host several merchandise sectors. 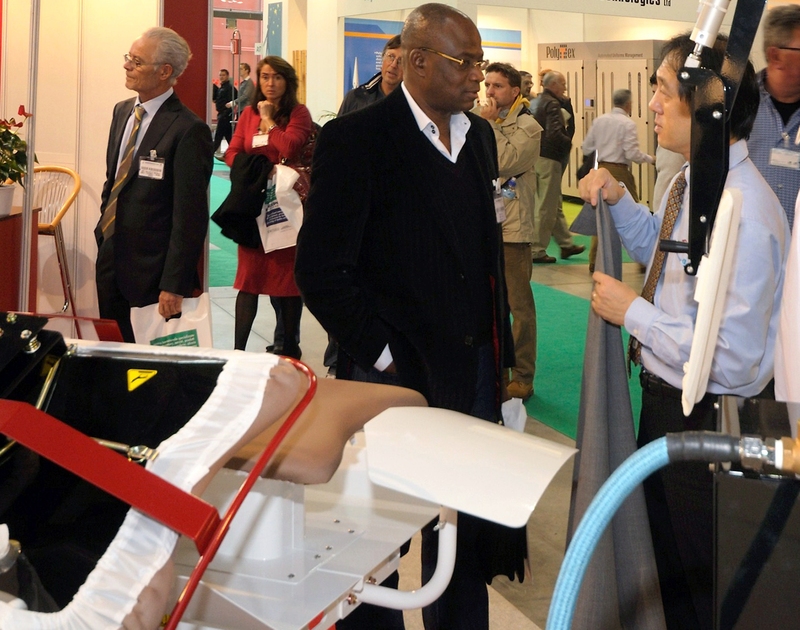 The stands will allow visitors to take a first-hand look at the latest equipment, systems and accessories for a wide range of applications such as dry cleaning and washing, ironing and finishing, spotting, dying and special finishes, rugs and mats, carpeting, leather and fur”. There will also be a section dedicated to water treatment, energy production and transformation, equipment for environmental protection and conditioning, as well as internal and external transport, wrapping and packaging systems. 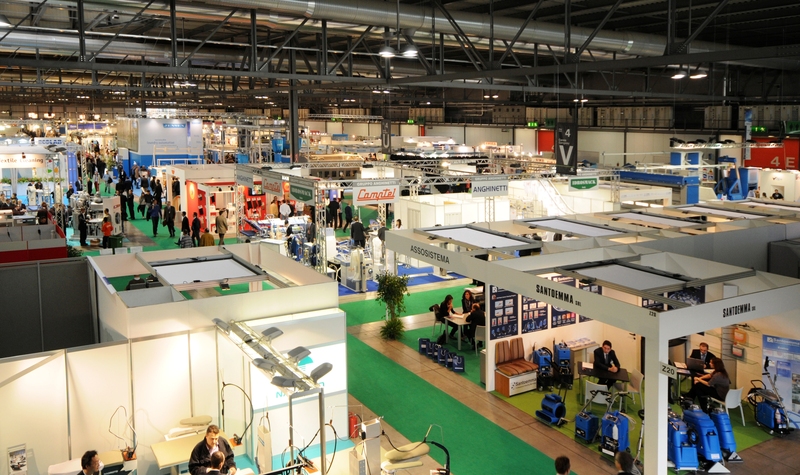 Within the scope of laundry, the Milan expo will provide an all-encompassing view of the latest furnishings, cleaning products, assistance and consultancy services, turn-key systems, miscellaneous third party services, and services offered by dry cleaners. 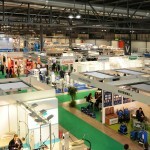 Among many other wonders showcased at the expo, there will certainly be an opportunity to admire the new eye-catching look and incomparable quality of those magnificent textiles Made in Italy that could as well bear the label “washable, reusable and re-washable to meet the user’s needs”. 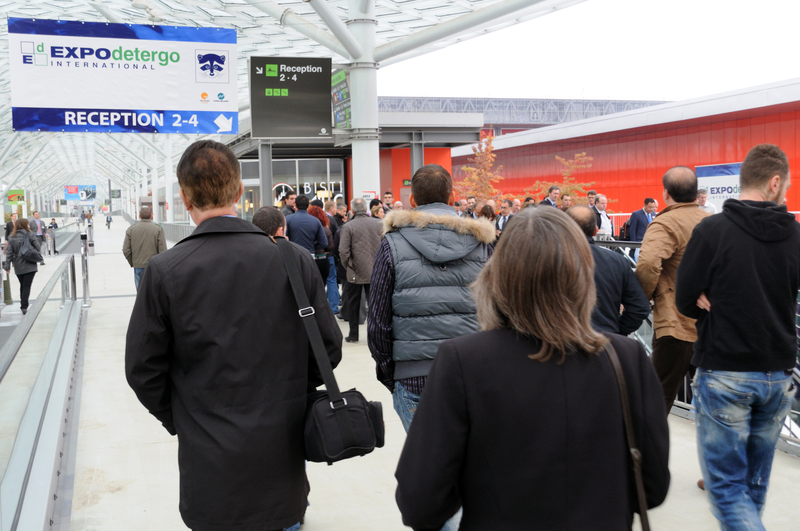 EXPOdetergo International box office is already open to visitors. In fact those who register for advance admission passes will be able to visit the expo at their leisure without waiting in line: time is money. 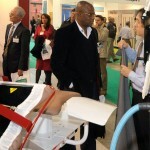 All professional visitors may register online by logging onto the expo website www.expodetergo.com and receive their passes via e-mail. 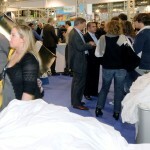 EXPOdetergo offers special discount packages valid on the days of the expo. For example, the “EXPOdetergo Internationale boxDuo” package combines round trip train tickets and a 4 star hotel room for reservations made by 30 May 2014 for stays between Friday October 3 and Monday 6 October. 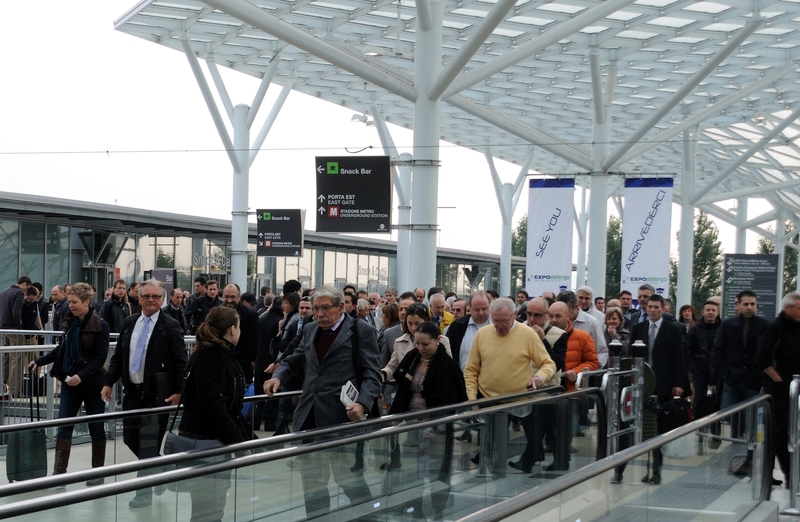 Visitors can simply contact the official supplier of Fiera Milano via e-mail at fieramilano@ventanagroup.it to find out which packages are available and choose the most appropriate based on their date of travel, city of departure, hotel and type of room and hotel desired. 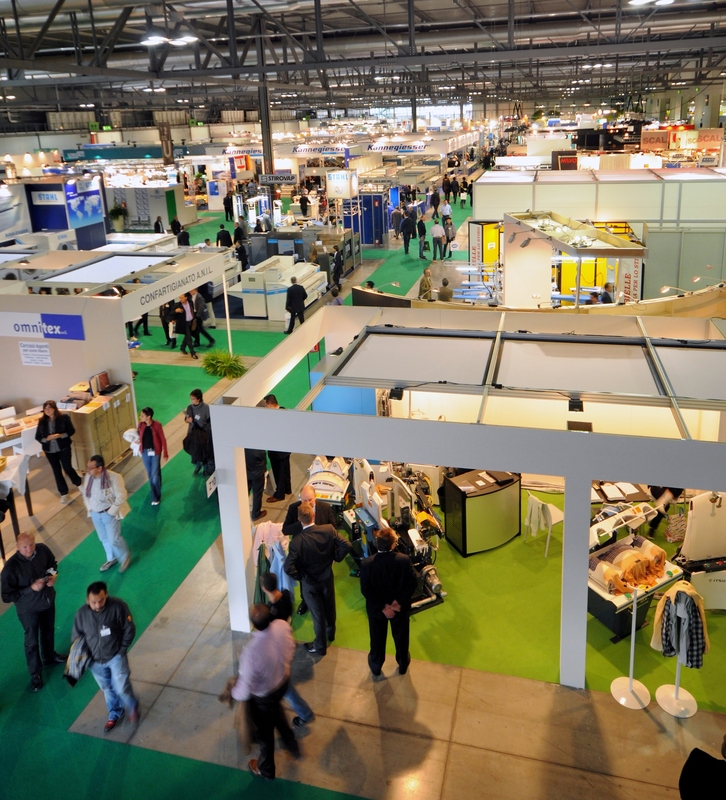 The Fiera Milano Company has provided us with a list of exhibitors who confirmed their participation in EXPOdetergo International 2014 as at April 10, 2014. • SARTITALIA SNC DI GASPARINI & C.
• TESSITURA ZENONI LUCIANO SNC di ZENONI OTTAVIO & C.